I don’t know when I’m going to have time to play it, but I preordered Dragon Quest XI. I ended up buying an extension chord for the NES Classic Edition. I was going to splurge and get a wireless one but I kept on hearing about latency issues. OMG extension chord + home button short cut makes the NES classic a 10 out of 10 product! lol, first thing I did was buy an extension cable. I also found that the Wii Classic Controller works really well with the SNEz Mini. I'm not sure if the home button works with the NEz Mini though, I've not tried it. I also got 2 months of Xbox Game Pass for $2 last week. Been playing Graveyard Keeper & State Of Decay 2. Spider-man (PS4) I don't own many PS4 games and it's not my go to console, but I am enjoying it so far. JB put their preorders up early. Don't have to fight to get it from EB, which is good. 2 freebies to force my pad to charge, maybe they;ll be fun, who knows? Preordered the physical copy of Golf Story for Switch. 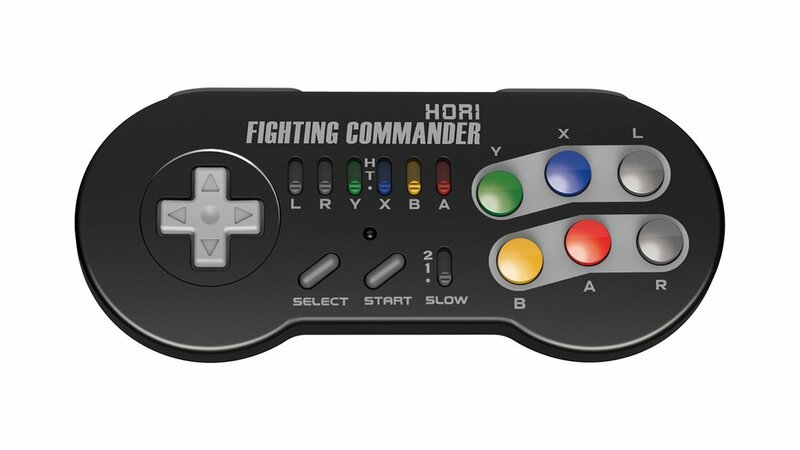 Picked up a Hori Fighting Commander. Nice. 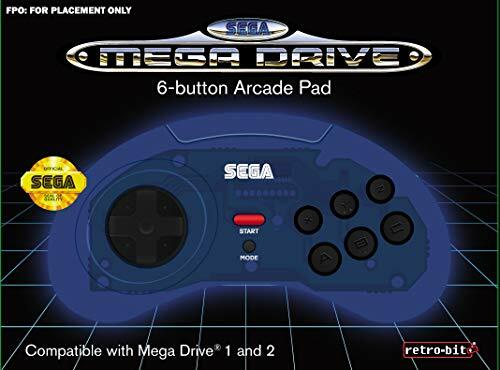 I might have to get a couple of the MD pads. So Amazon had a deal for AU$47 (~US$33.50) and free same day delivery if I signed up for a 30 day free trial of Amazon Prime. Called up JB-hifi and cancelled my pre-order immediately after. Skynet wrote: So Amazon had a deal for AU$47 (~US$33.50) and free same day delivery if I signed up for a 30 day free trial of Amazon Prime. Awesome. I just cancelled my Amazon preorder and did a new preorder. So it went from $62 down to $47. Thanks Skynet!